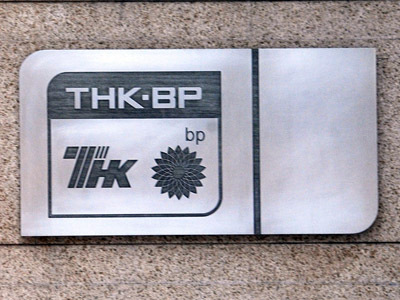 Russia’s largest oil company Rosneft is seeking about $15 billion in loans from foreign banks to acquire BP’s half of the Russian-British joint venture TNK-BP. ­The state-run company has approached lenders to discuss the terms of the financing, writes Bloomberg, citing two people familiar with the deal that asked not to be identified. The deal is expected to include a bridging loan and five-year term portions. Over $5 billion of additional funding may also be provided by Russian banks, one of the people told Bloomberg. 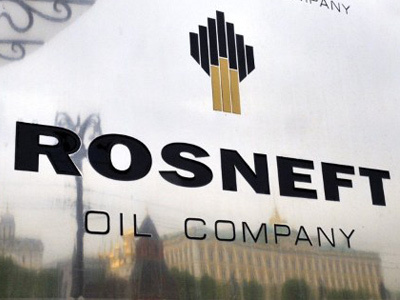 The total amount of debt Rosneft takes on will depend on how much its capital structure can support while maintaining an investment-grade credit rating, writes Bloomberg. 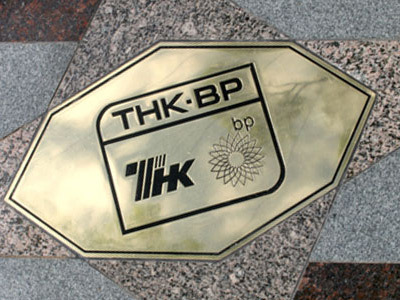 BP said in June it was thinking of selling its 50% share in TNK- BP, its venture with a consortium of Russian billionaires. 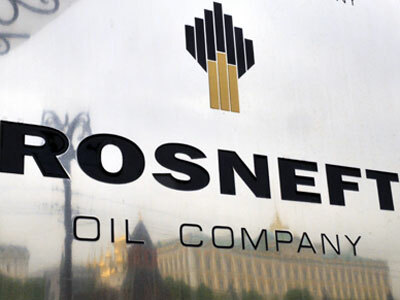 AAR, representing the interests of BP’s partners in the venture, and Rosneft has said they’re interested in buying shares. 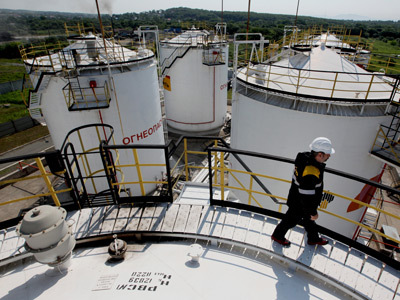 "The two sides are currently in the process of the so called “honest negotiations” that would last 90 days according to the conditions of agreement, "writes Investcafe analyst Grigory Birg. 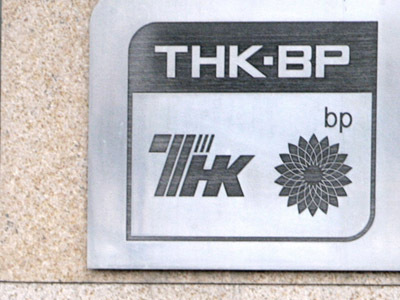 It means that until mid October BP is unable to negotiate a share sale with anyone else. 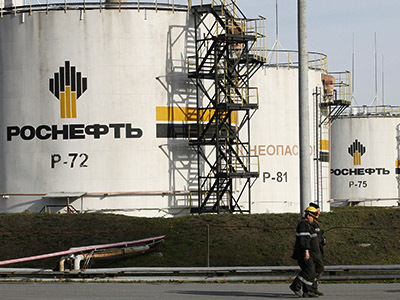 Rosneft has been interested in cooperating with BP for a long time, and planned to jointly develop Russia's Arctic shelf. But that deal was successfully blocked by AAR. With the purchase of BP’s stake Russia’s leading oil producer would be able to strike a future deal with BP without hindrance from AAR.